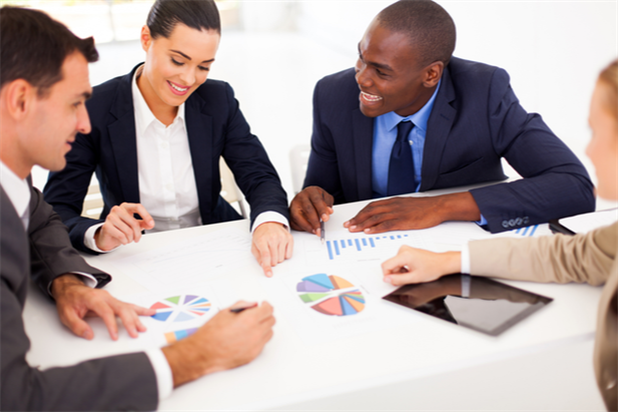 Learn more about how iHire’s display advertising solution helps you amplify your employer brand and expand your reach to qualified talent. 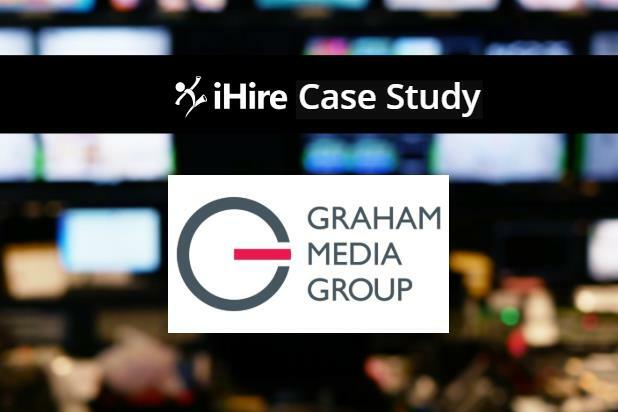 Learn how broadcasting leader Graham Media Group took its recruiting efforts to the next level with iHire’s workflow automation tool and branded job ads. Check out iHire’s list of top career advice articles for 2018 including tips on responding to a low salary offer and reconnecting with old colleagues. 2018 brought record job growth, but how many job openings did 2018 really bring? And, what does 2019 have in store? 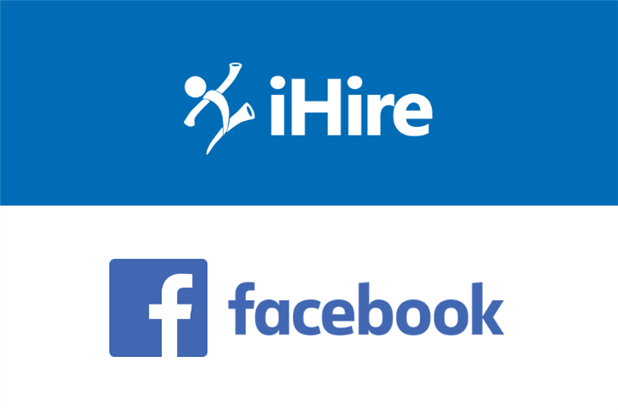 iHire has integrated with Facebook Jobs! 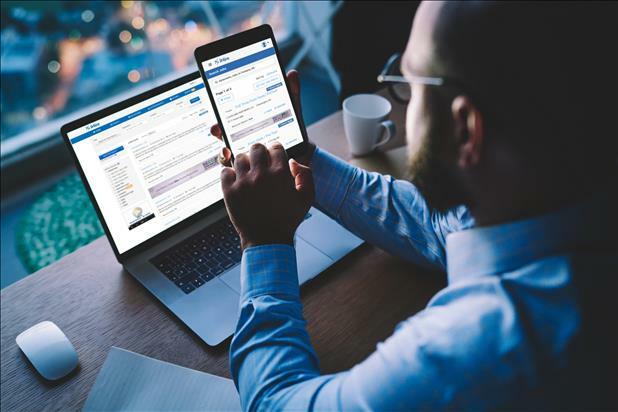 Find out how we can help you expand your recruiting reach by promoting your opportunities via Facebook job postings. 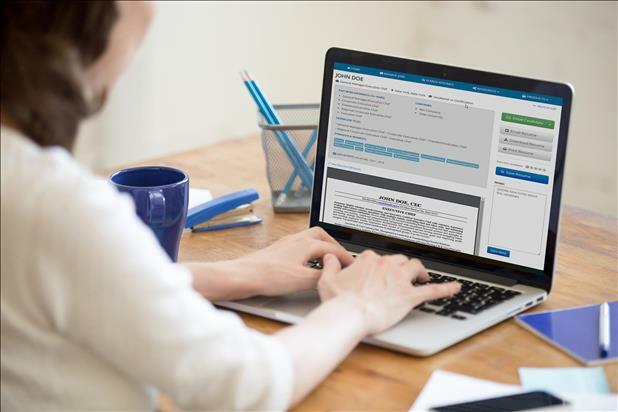 iHire’s resume builder can help you create a professional-looking document to send to potential employers. It’s easy to use, simple, and free! 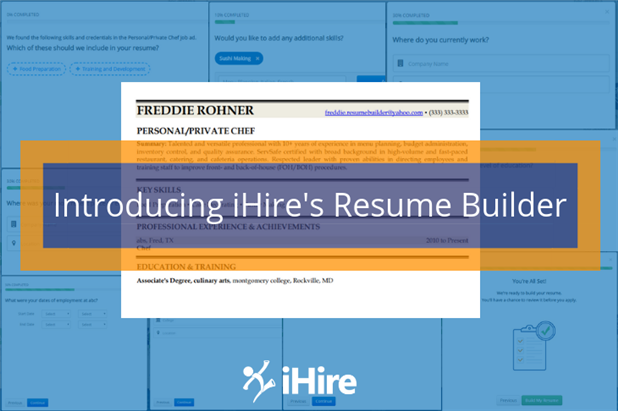 iHire’s resume search tool just got an upgrade! We added recruiting email templates to our tool so you can reach out to candidates in just a few clicks.